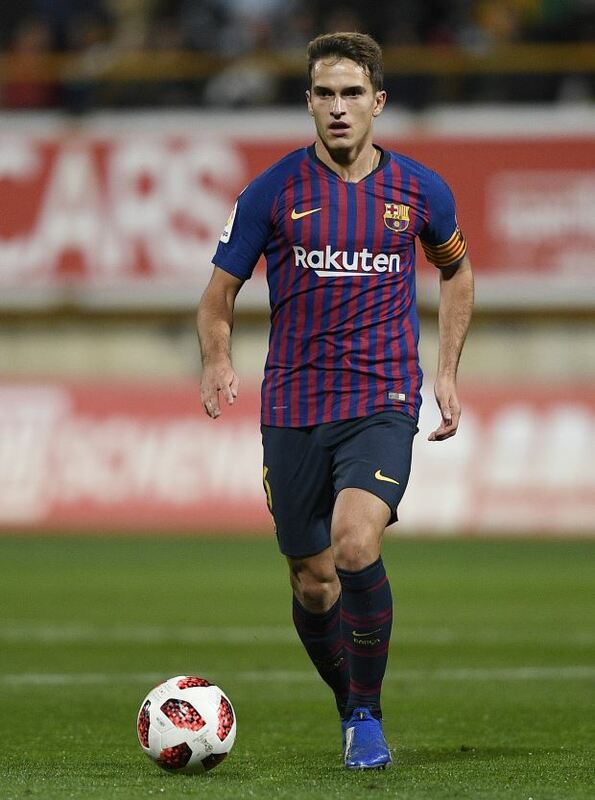 Arsenal and Chelsea have been in touch with the representatives of Barcelona star Denis Suarez as they look to do a January transfer window deal. The 24-year-old Spaniard has been a bit part player at Barcelona this season and the club are prepared to sell him in the winter window. Suarez is also ready to leave the Catalan giants in January and has attracted the interest of a number of clubs across Europe ahead of the start of the transfer period. His former Villarreal coach Marcelino wants to sign him for Valencia and AC Milan are also considering taking him to Italy, but the former Manchester City youth player wants to return to England. And according to Madrid-based daily Marca, Arsenal and Chelsea are interested in taking him to England and are in talks with the player’s representatives. The potential wages on offer in the Premier League and his experience in England have pushed the scales towards the English clubs. Suarez has identified Arsenal and Chelsea as two acceptable destinations. Barcelona are ready to sanction the sale if they receive an offer in the region of €10m to €15m in January.